Yesterday, Geoff told you that you could tune in for the Witcher 3 press conference. So, what was revealed? We got some details about release dates, different beautiful game editions and a stunning new trailer. Are you kidding me? I want all those things. 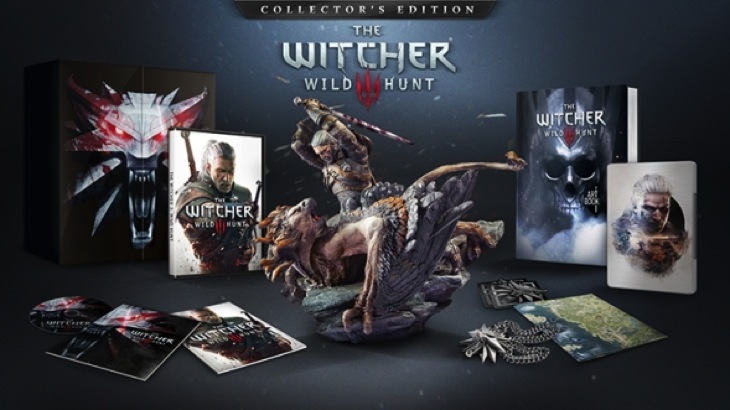 Maybe I need to order myself the digital version and the Collector’s Edition for the husband so that we can have all the things. 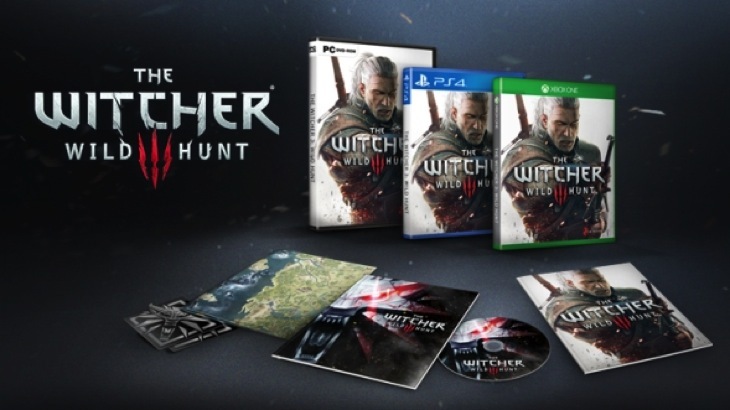 I love that they’re giving a loyalty discount for those who already own The Witcher 1 and 2 – that alone would make for an awesome pre-order, but all the extra things make it truly worthwhile. Have you made your pre-order yet? Are you dying to get your hands on this game? February certainly seems very far away, but fear not – here is a stunning new trailer featuring all in-game footage to help tide you over. Next article Get a face full of joy puke in Borderlands: The Pre Sequel!